I’d love to add going to daily mass or adoration to my lent but they are when I work. Maybe I’ll work on getting up really early and going before work but I’m not sure that is very realistic for me because I know me and my laziness night owl self. One thing I am going to do is read the lent reflections from the pamphlet I received at church. I’m also looking at signing up for other ones so let me know your favorites in the comments. I also want to work on attempting to read 1 spiritual book. And I am participating in The Living Eucharist program at church which is a small group program based on the mass and the Sunday mass readings. A few months ago I read up on Grammarly and installed the google chrome extension. I am really enjoying it as it has been helping me with my grammar and spelling. When you spell something wrong it yells at you and tells you how to fix it which is very helpful when you type super fast and make a lot of typos like me. On the blog during Lent I am hosting #40LentPrompts. 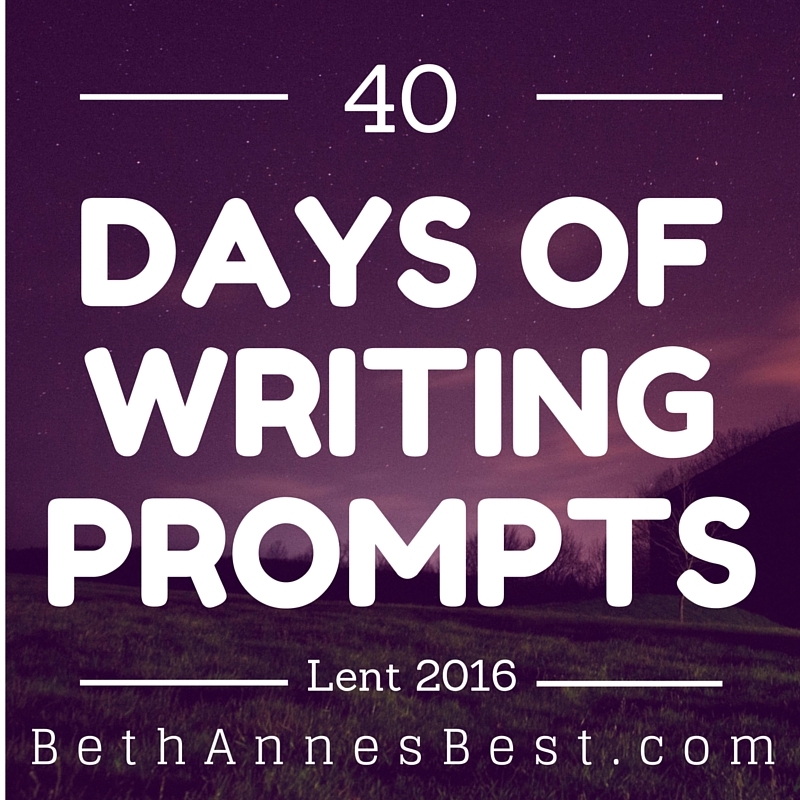 Which is 40 Blogging Prompts for us to write about during Lent. 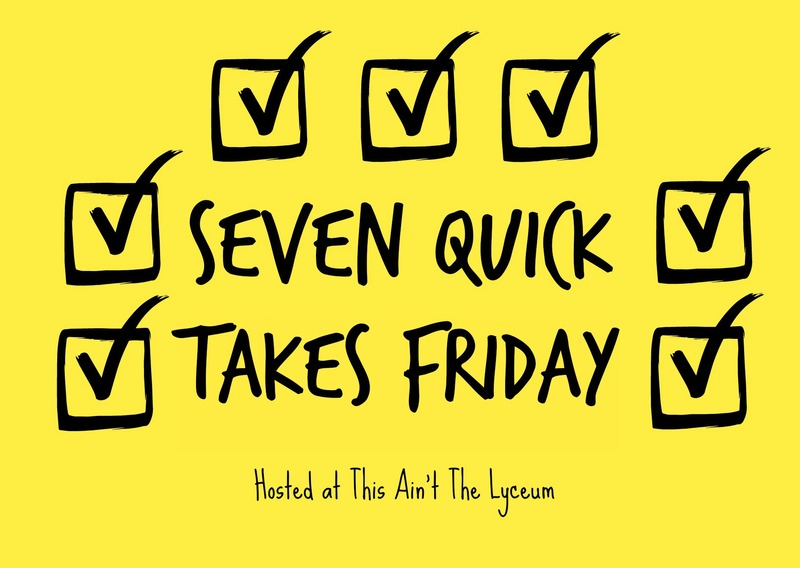 Each Monday I post the prompts and on Thursday we link-up about them. You can go here to view all the prompts and then to Thursday’s post to link-up this weeks post. And feel free to link-up any lenten meal recipes as that is going to be a prompt each week. I had a really interesting Ash Wednesday. I posted about some of it in my post yesterday for #40LentPrompts, but going to recap some of it here as well. 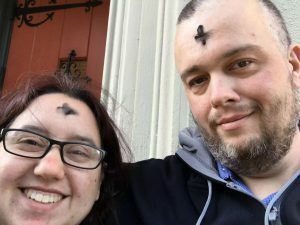 My boyfriend attended one of the Liturgy of the word with ashes service and of course took a photo of our #AshTag. He had never heard of that hashtag before and got a kick out of it. After mass we went for pizza and the girl at the pizza place asked us about our ashes. We attempted to tell her about them but she just seemed so conufsed like she didn’t know what Ash Wednesday, Lent or even Easter was. Poor thing. We did the best we could and were nice about it. 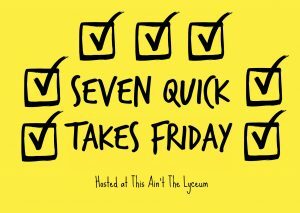 A few weeks ago I shared how I had been going to all these doctor appointments. Hopefully for now it’s slowed down a little. Right now I’m dealing with dentists. It’s pretty annoying. I make an appointment that my insurance takes and then I go to confirm my appointment and it turns out they no longer take my insurance as they have gotten a new dentist in the office. This has happenned to me twice in the last 6 months. Over the summer when this happenned it was really annoying as I went in for a consult then they scheduled an appointment for 2-3 weeks later for a cleaning and in that short time period they got a new dentist and no longer took my insurance. Uhm…you really knew you weren’t getting a new dentist? So weird. So I was supposed to have an appointment yesterday and I’m back to the drawing board. My current favorite piece of clothing is Yoga Pants. They are sooo comfy and they look super nice. It’s like you are wearing nice dress pants…but you aren’t. Win-Win for when I want to look nice but want to be comfortable as well. I’ve done some Periscoping on and off this the last few months. A month or so ago I found a facebook group for Catholic Women Scopers and every Friday they have a Scope Hop of 6 different scopers on a different topic. I kept missing sign-ups the last few weeks but tomorrow I’m joining the hop and we’re talking about Lent! So follow us starting at 10pm EST. I’m @Bethannesbest (same as twitter) on periscope. It’s connected to twitter so it’ll tweet when I go live. onHave a great weekend everyone! Visit Kelly for more Quick Takes! This was forever ago, but here I am commenting anyway! Grammarly approached me about reviewing their extension, but it sounded just a bit off to me, so I declined. I adore their Facebook page, though. It’s hilarious. I just can’t get behind yoga pants. I have some workout gear for dance, but it’s all tops. I found one great pair of pants at Target only for them to discontinue the product immediately. :/ I’m just not comfortable in the rear-hugging kind. I want them to be like regular pants, but sweat-wicking and seamless.